Hello learners! Here is a good news to you coz in this post we are going to share the practice question paper of Science subject for Class 10. This Post contains Science Paper of SEE or SLC. Here is the snapshot of the paper, Science subject, Class 10. Hello learners! Here is a good news to you coz in this post we are going to share the practice question paper of Population subject for Class 10. This Post contains Population Paper of SEE or SLC. Here is the snapshot of the paper, Population subject, Class 10. Hello learners! Here is a good news to you coz in this post we are going to share the practice question paper of Nepali subject for Class 10. This Post contains Nepali Paper of SEE or SLC. The question paper would be on Nepali version and in PDF format for your offline study. We hope this will help much for your next exam. For your kind info this question is especially made by the subjects teachers for the GES students as second terminal examination. Here is the snapshot of the paper, Nepali subject, Class 10. Hello learners! 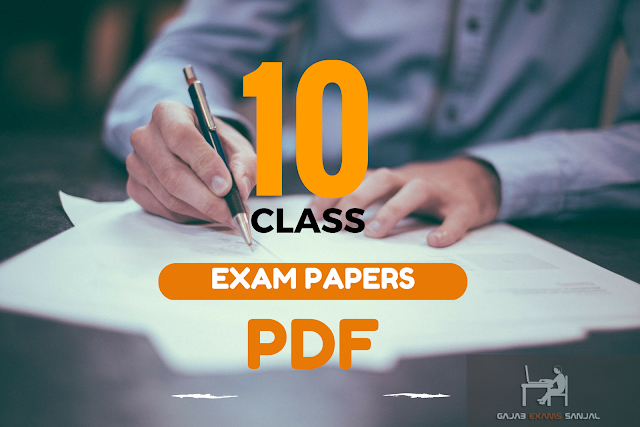 Here is a good news to you coz in this post we are going to share the practice question paper of English subject for Class 10. This Post contains English Paper of SEE or SLC. Here is the snapshot of the paper, English subject, Class 10. Account Paper of Class 10 | SLC, SEE Account Paper. Hello learners! Here is a good news to you coz in this post we are going to share the practice question paper Account subject for Class 10. This Post contains Account Papaper of SEE or SLC. Here is the snapshot of the paper, Account subject, Class 10.